New Construction? Are you building a new home? 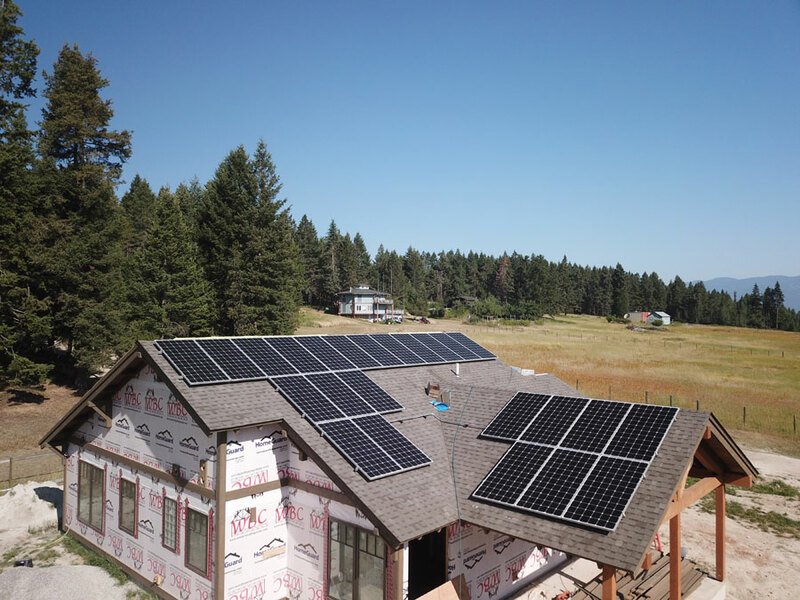 This is the perfect time to add a solar electric system to your new home. 30% federal tax credit still available in 2018 and 2019. State tax credit, $500.00 per tax payer makes this a great time to invest for the long term. Build the system into your plans and reap the benefits. Call SBS Solar today for your free solar estimate. 406-541-8410.